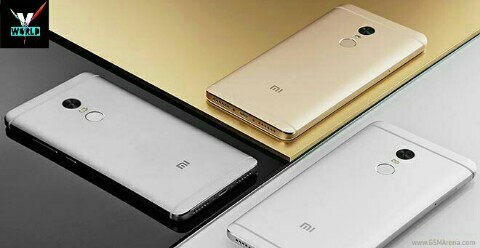 Xiaomi Redme Note 4 Launched On 19 January 2017. 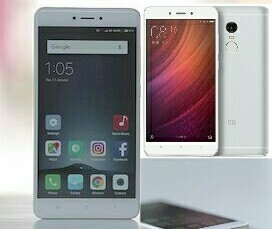 This is Latest Xiaomi Phone Have Best Latest Features & I Think This is Budget Prices Phone Vs Lenovo P2, Nokia 6 & Some Other New Smartphone. 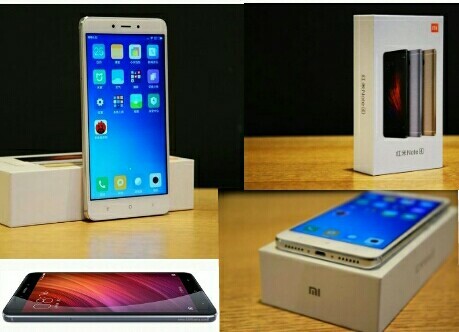 Xiaomi Redme Note 4 Prices 2GB RAM + 32 GB ROM Available On Rs. 9,999 & 3GB RAM + 32GB ROM Rs.10,999. Finally 4GB RAM + 64GB ROM Available On Rs 12,999. 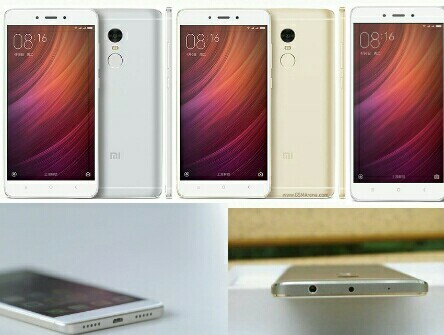 * Xiaomi Redme Note 4 Launched 19 January 2017. * The Company Has Introduced A new Mattel Black Colour Lariants. 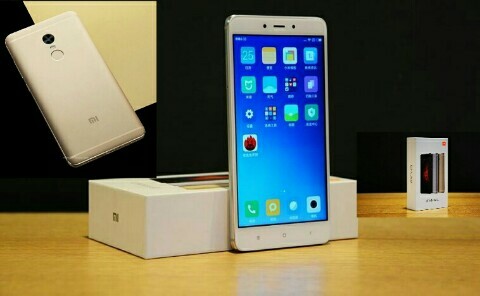 0 Response to "Xiaomi Redme Note 4 New Smartphone Specification, Prices, Full News"